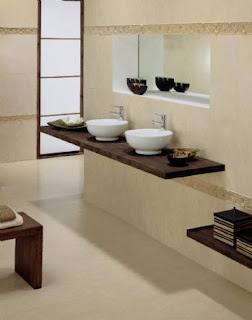 If you're thinking about renovating your bathroom, you will find a good selection of modern bathroom in beige for inspiration. 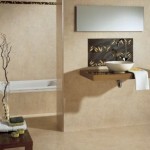 The beige color is a very sober and elegant, and as a neutral color it offers many possibilities and combinations. Only to vary the color of the towels and accessories can give a new look to your bathroom every few minutes, without great expense or major changes.